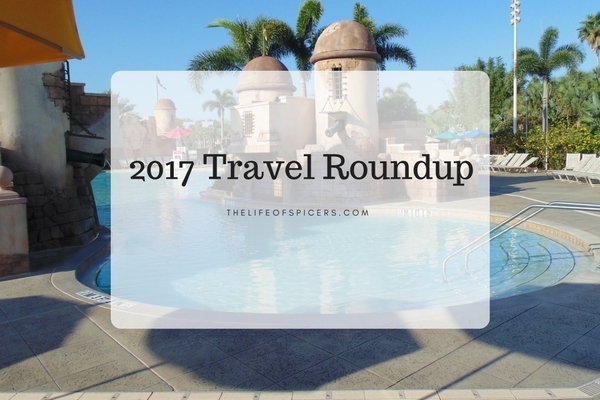 It only feels like five minutes ago that I was writing my travel plans for 2017. I knew I was going to have some exciting trips planned and was looking forward to spending time away with both friends and family during 2017. As the year draws to a close, I am feeling very blessed that I have been able to experience everything we have this year. I’m also excited to start making plans for 2018 and beyond. 2017 started just after I turned 40 years old, and there was going to be lots of celebrating. January saw us planning a long weekend to celebrate turning 40 with my best friends. Our birthdays are all within two months of each other and we had promised that for our 40th, we would make the effort to leave the husbands and the kids behind and enjoy a long weekend in the sun. 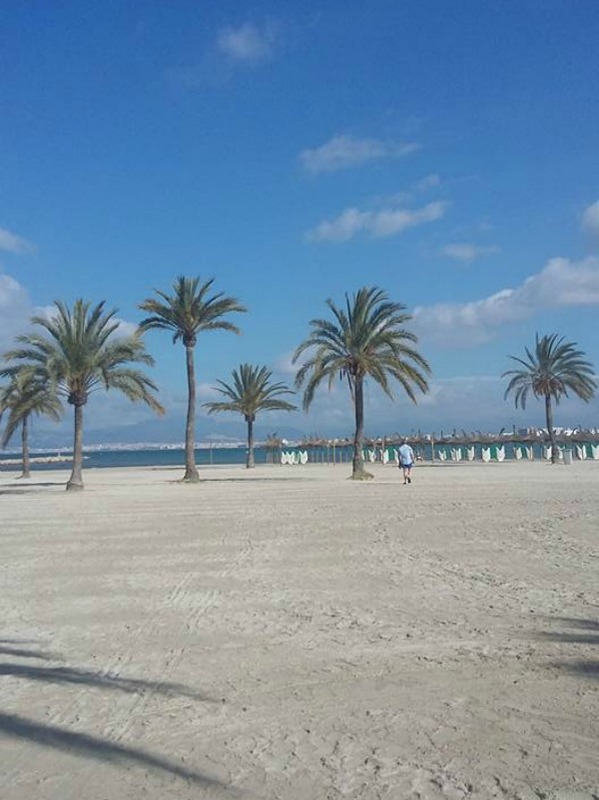 As soon as the New Year arrived, we started researching a good deal and settled on booking Majorca for May when the weather improved. In February the girls both turned 40, so we enjoyed a lovely afternoon tea to celebrate. This would have to keep us going until May. As the Spring arrived, we vowed to start using our National Trust membership more often as we had let it lapse a little over the Winter months for some reason. The months whizz by as you get older don’t they and it was soon time for our long weekend in Majorca. We had such a lovely relaxing weekend without the kids. It was a shame it went so fast, and if I get the chance I would do it again. I was trying not to think of our upcoming holiday to Wait Disney World in August, as I was so excited for it, despite it being our third visit. Before Walt Disney World, it was time for me to complete my training across the Jurassic Coast for my 22 mile Hike for Macmillan Cancer. This meant lots of visits to Durdle Door, Lulworth Cove and Ringstead Bay to get the miles in. August brought the excitement of Walt Disney World again where I managed to tick off more items from my bucket list, and make plans for future trips. We had such a lovely time, starting the holiday with a night at the Travelodge at Gatwick before we flew. 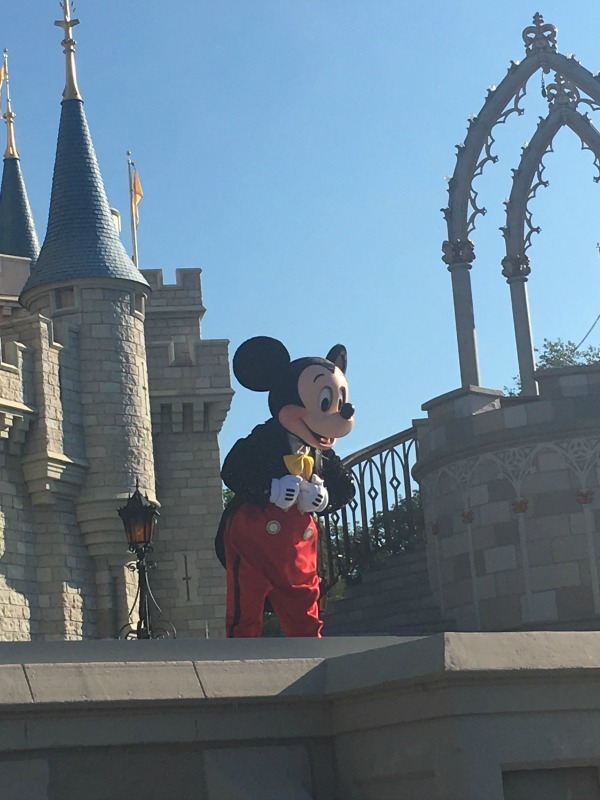 We were so lucky with the weather and got to experience the Hoop De Doe Revue show and also attend Mickeys Not So Scary Halloween Party amongst many other amazing things. You can read all about our trip in more detail if you’re interested. I always feel there is a bit of a come down for us when it comes to Autumn, and whilst it was the end of our trips away, we have still managed to have some fun days out going to the beach despite it not being Summer anymore, and making the most of our National Trust membership. I have so many plans for 2018 already, and it’s time to start thinking about setting the wheels in motion and getting adventures booked. I keep meaning to get National Trust membership as there’s so many great places locally. Getting a National Trust membership is such a great idea – I should probably do that in advance of my move to Devon next year.